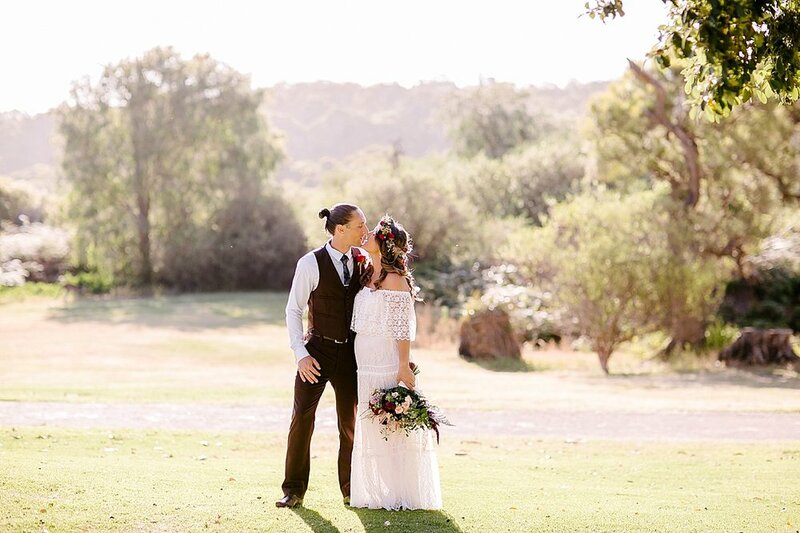 Amy & Dean had a beautiful bohemian wedding at Yanchep National Park. 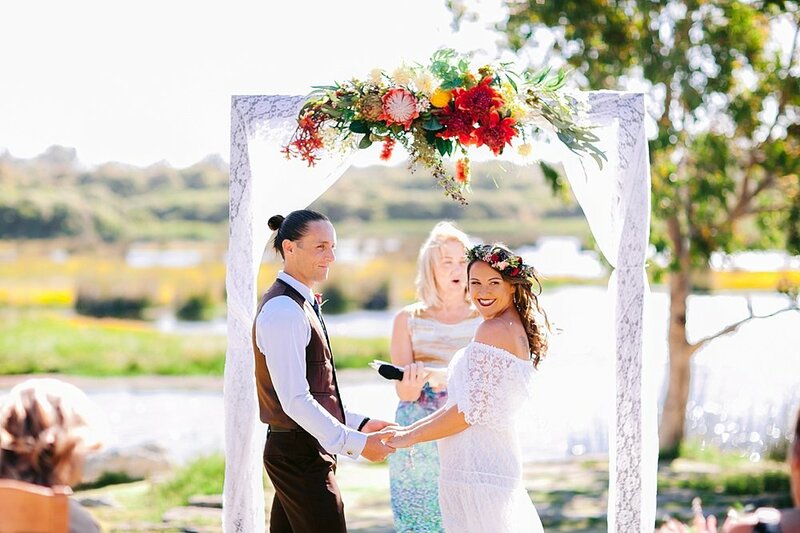 We set up our full boho ceremony package complete with mis-matched chairs, a vintage runner rug as the aisle and lace trim on the arbor. The flowers by Sweet Floral complemented the theme, with rich reds, soft greens & pinks and proteas to finish off. 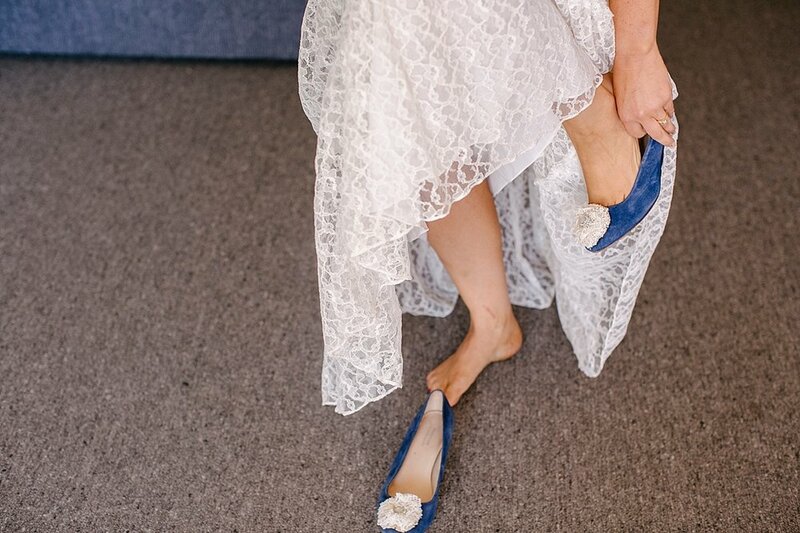 Amy looked stunning in her boho gown bought on Etsy, flower crown, provided by Sweet Floral & her something blue, her shoes! 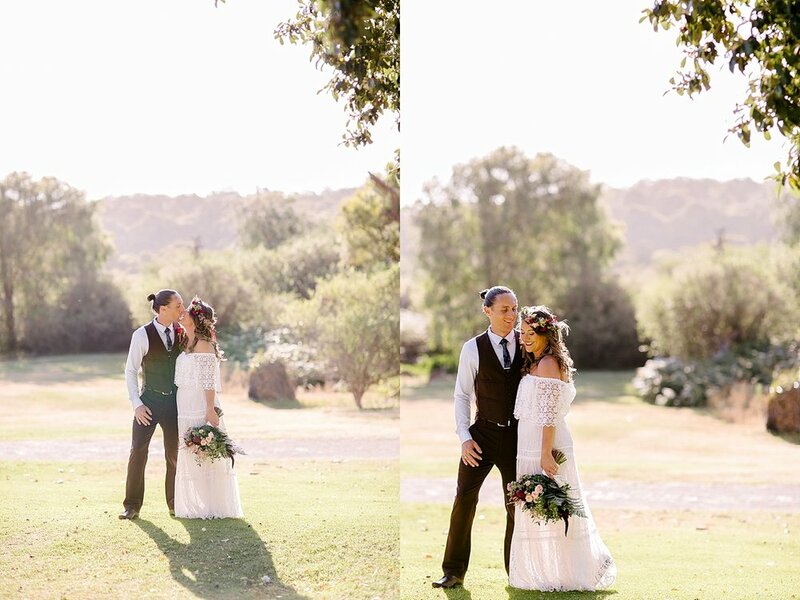 After the ceremony, performed by Helen Kinsella, our photographer Emma, from Photography by Emma Pointon took the couple and their two boys for a walk around the area for photos before they headed to the Yanchep in for their reception where the Yanchep Inn were able to provide their guests with an amazing vegan feast.